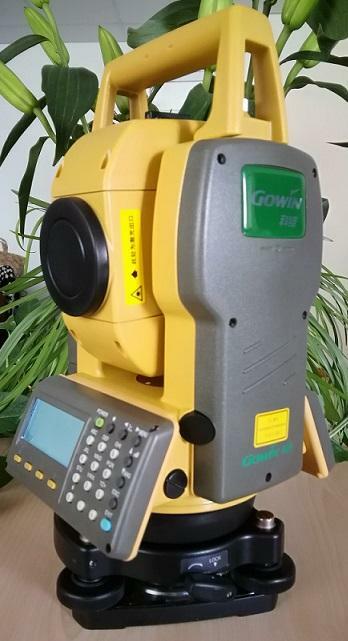 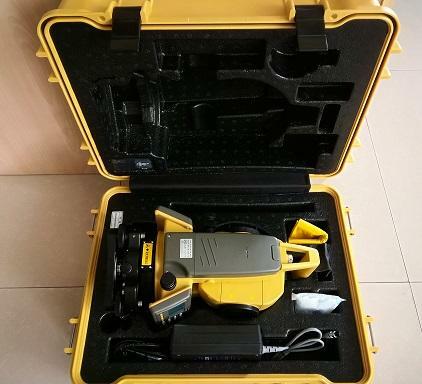 Built with legendary Topcon precision and durability, the Gowin TKS102N provides the construction professional with a dedicated lay-out solution. 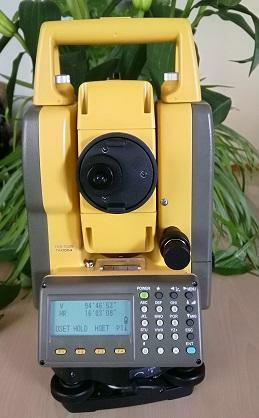 Use the on-board software to layout points in the field, confident that with Topcon, you'll be right on target. 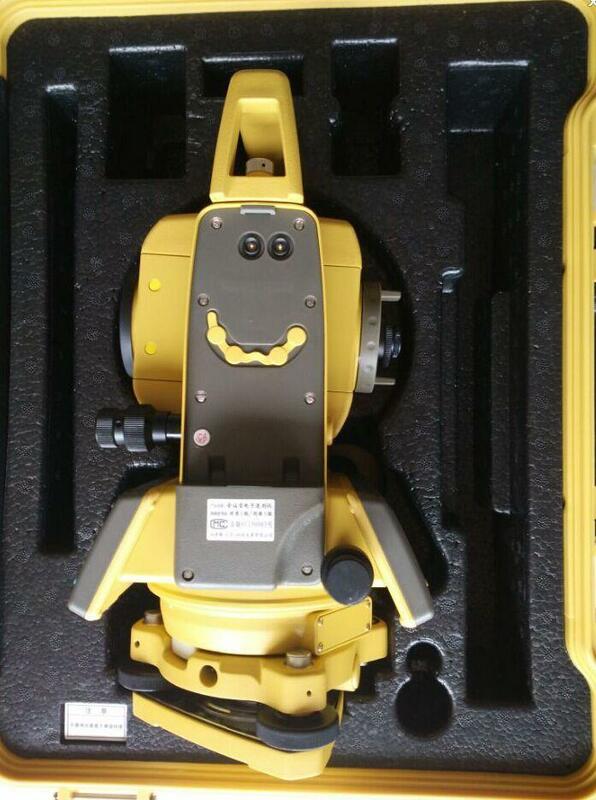 Or use any of Topcon's field controllers running one of our range of software packages tailored to the tasks you want to perform.